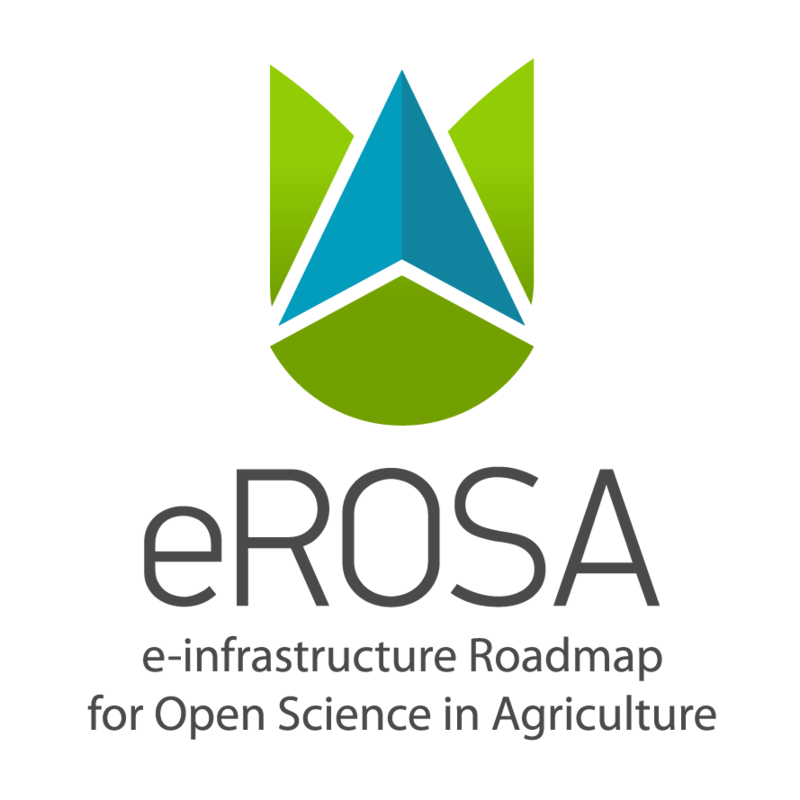 The eROSA Project consortium - INRA, WUR and Agroknow - have released the "Roadmap for a pan-European e-Infrastructure for Open Science in Agricultural and Food Sciences". The roadmap is the result of eROSA project's work over the last 17 months following a participatory process which involved relevant agri-food communities through the organisation of three main stakeholders' workshops organized in June 2017 in Montpellier, France; November 2017 in Wageningen, the Netherlands; and May 2018 in Athens, Greece. The roadmap is available for download. Feedback can be provided until June 25, 2018 to the Roadmap document via the online form.